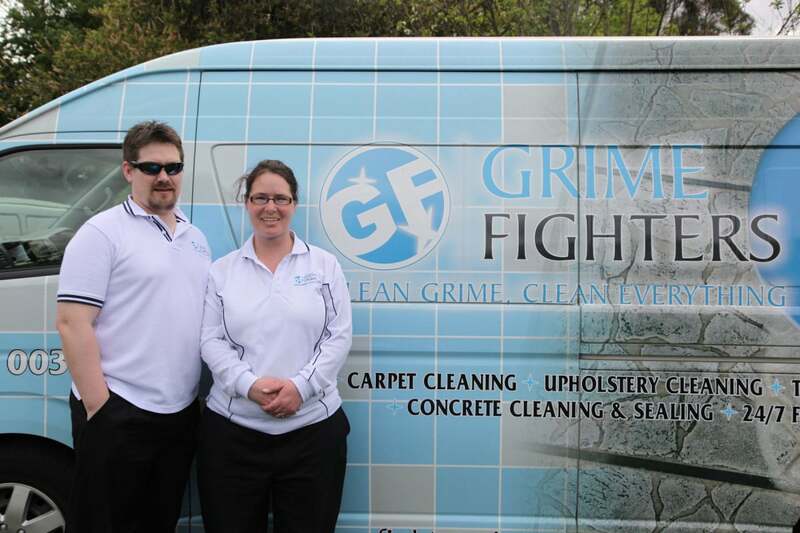 Leigh & Kura Crichton are the owner-operators of Grime Fighters, a 100% Australian owned family business. Their mission is to provide the most outstanding service experience ever! As a result, Grime Fighters is fast becoming one of the leading companies in our industry. We’ve dedicated our business to consumer education and customer service. Nothing is more important than your complete and total satisfaction. If you have any concerns about your cleaning, we will re-clean the area free of charge. If we still can’t satisfy your expectations, we’ll give your money back. We pride ourselves on absolute honesty, integrity and the willingness to make client satisfaction paramount for a service business! We know the importance of having you as a client for the long-term. Quality service, Money Back Guarantee, Referral Program, Maintenance Programs, Consumer Guides and more, we aim to keep clients for life. If we can make a “cheerleader” of you, we know you’ll be more likely to refer your friends and family. In fact, a large portion of our business comes from referrals from our customers. Grime Fighters welcome the opportunity of becoming your total Carpet, Tile, Upholstery, Rug Cleaning and Restoration Service professionals. Grime Fighters service residential and commercial customers in Melbourne CBD and suburbs in the 30km Service Area around Bentleigh East. Professionalism and superior service, has established us as the Carpet and Upholstery Cleaner of choice for local residents and business owners. 100% Risk-FREE, Money Back Guarantee! We strive to provide nothing less than total customer satisfaction. As a result, we focus on excellent customer service and providing the highest quality service possible. Having clearly defined steps and procedures assures that every job is performed to the same high standard. Rest assured, you’ll receive the same high-quality service no matter which technician does the job. Our vehicles are equipped with the best machinery and equipment available in the world today. We closely monitor any cleaning chemicals and detergents that are new to our industry. Therefore, we are able to make sure we are always using the best products available for our clients. Whether you require seasonal cleaning for your carpets, upholstery, rugs, tile & grout, or require emergency services due to water damage or staining. Grime Fighters can help you restore your floors and furniture to their original condition. Grime Fighters provide an extremely high level of service to customers. Honest, reliable and highly trained technicians take great pride in providing consistent quality and superior workmanship. We use the latest cleaning practices, technology and above all, environmentally friendly cleaning solutions. Our technicians almost always operate in two-man teams. Leigh & Kura operate together as a husband & wife team. As a result, we find many customers like that there is a female technician. Two-man teams make moving furniture safer and allow more time to focus on providing customers with the best possible job. Grime Fighters technicians can restore, rejuvenate, repair and replace carpet as well as other flooring related products. 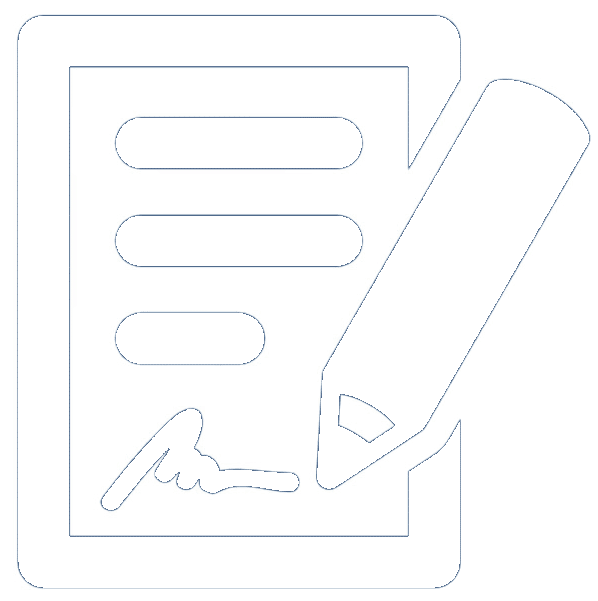 Our markets include property management, insurance industry, residential, and commercial sectors. Leigh & Kura are active in the community and frequently donate time and money to several local charity organizations. Kura also leads community volunteer projects through the St Kilda, Ecocentre. To provide the most outstanding service experience ever. Our goal is to provide every client with a clean and healthy home. Furthermore, provide the very best Carpet, Tile, Upholstery and Area Rug Cleaning in Melbourne and surrounding areas. Build a solid, viable business that grows profitably and responsibly. Furthermore, contribute to the community at large, and return equity to every stakeholder. We offer Consumer Education for consumers and business alike. Above all we provide a one-stop shop for all our Carpet Care and Restoration services. Cutting edge technology to produce the finest results. Courteous and fully trained technicians that take pride in their work. An exceptionally organized business that responds promptly to clients’ needs. A dedicated organization, that is devoted to Complete Client Satisfaction.